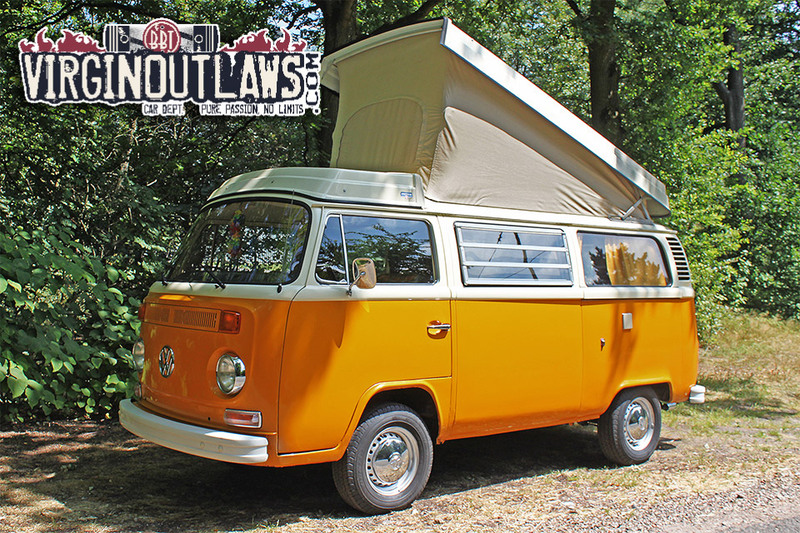 BBT nv // Blog » For sale: 1974-T2b Westfalia berlin, Super camper Already to Go! For sale: 1974-T2b Westfalia berlin, Super camper Already to Go! Very nice driver quality Westfalia for sale, ready to jump in and camp out!